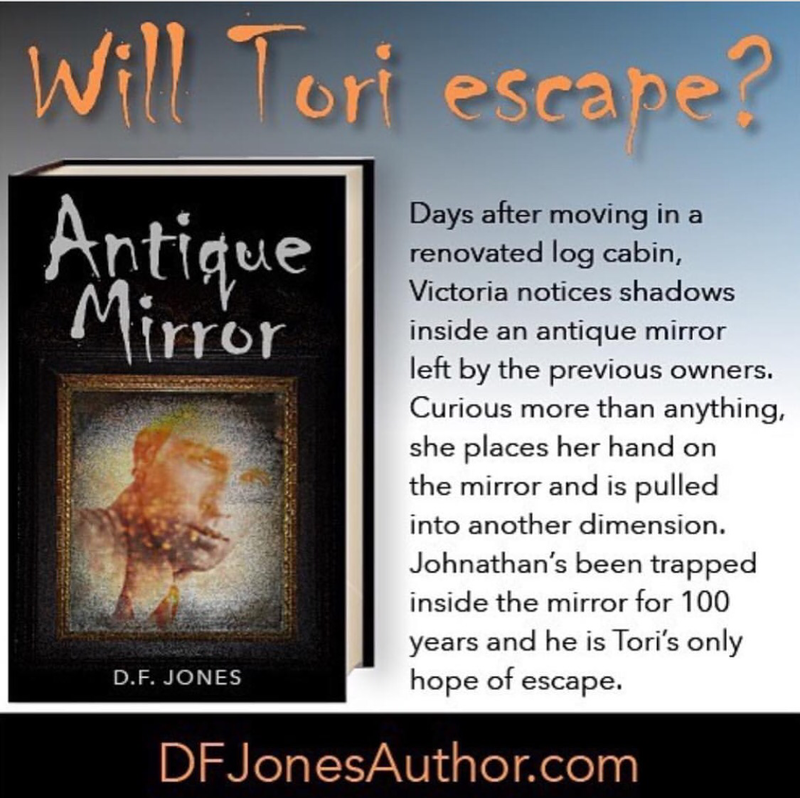 Download Antique Mirror (Free at time of post) and look for the rest of the story, The Witches of Hant Hollow, later this year. Carlton walked through the bustling festival reminiscent of the Renaissance. Along the hillside, mage members set up camp with elaborate tents for the week long event. Torches dotted the landscape casting a buttery glow while the smaller tents and booths decorated the Glen offering wares and services from spells to silks to jewel encrusted wands and swords. A wide array of flavors and aromas wafted throughout the main drag along with a variety of specialty drinks and brews for the revelers. Magic games and challenges added to the fun. Witches and wizards wore colorful costumes with family crests. Carlton spotted the young and beautiful Jasmine, the fortune teller under a bright red and gold tent with yards and yards of multi-colored fabric draped at the entrance. Her silky black hair draped her shoulders, and her green eyes seemed to glow in the night. He inwardly groaned at the thought of kissing her delectable lips as red as wine so full and sensual. 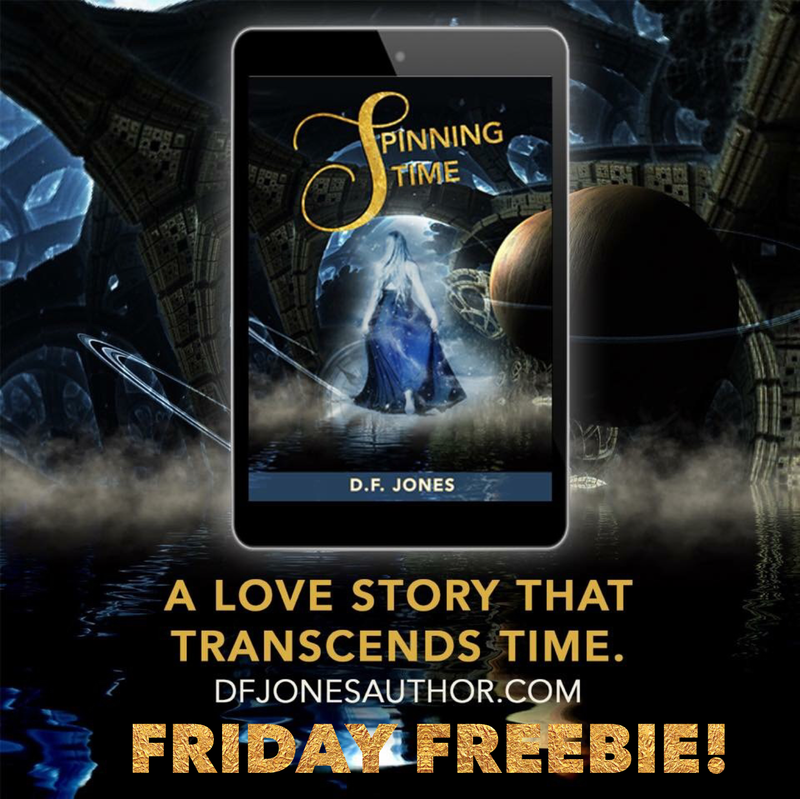 He watched as she hypnotically weaved a tale of enchantment to the mortals sitting in front of her. “I’m Lavender, her cousin. Has Brody arrived?” Lavender wore a bright yellow empire waist gown with layers of sheer fabric flowing in the night breeze. Her hair piled high on her head with shimmering gold ribbons entwined between the strands. “No, but I will pay for your time.” He reached into his side pocket and deposited several gold coins. 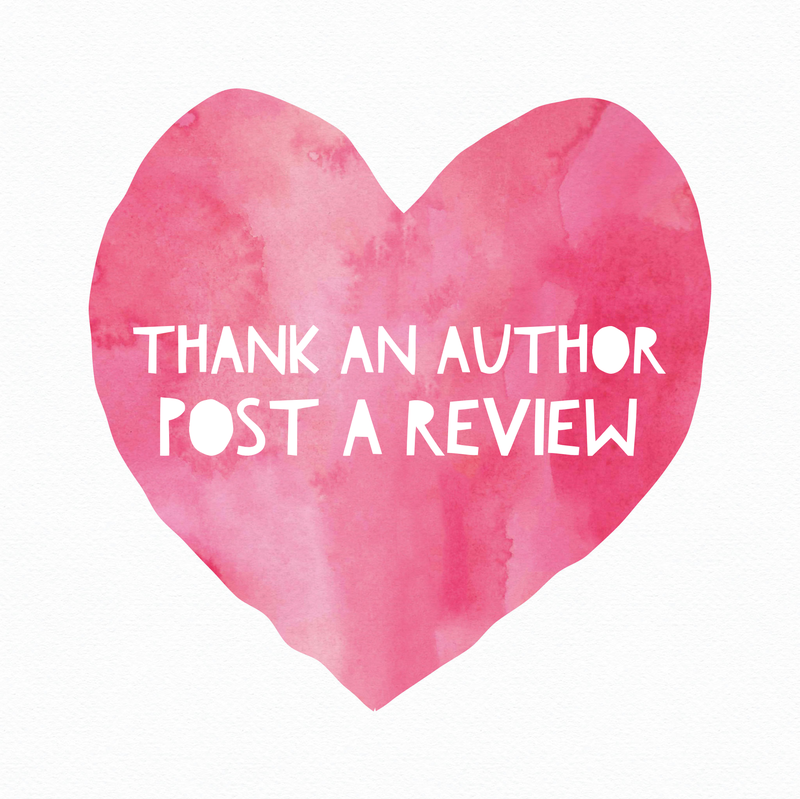 The best way to keep an author writing is posting a positive review. Next time, when you read a book and enjoy it- take five minutes and post a review. Wherever you purchased the book there is a place to leave a review: Amazon/GRs, Nook, IBooks, Kobo and more! Your recommendation could sway a potential reader to try a new book, and a new author. Thank you for all of the support you give me!